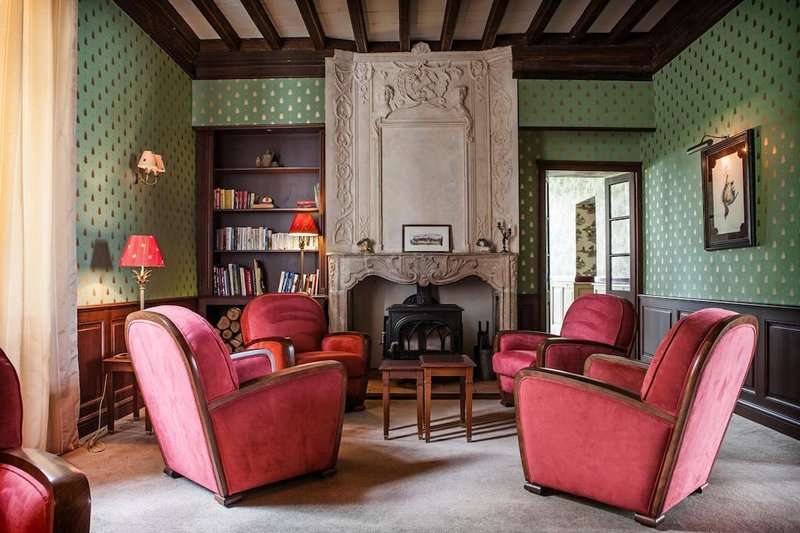 Chateau des Vigiers is a renowned 16th century estate surrounded by the picturesque Bordeaux countryside. 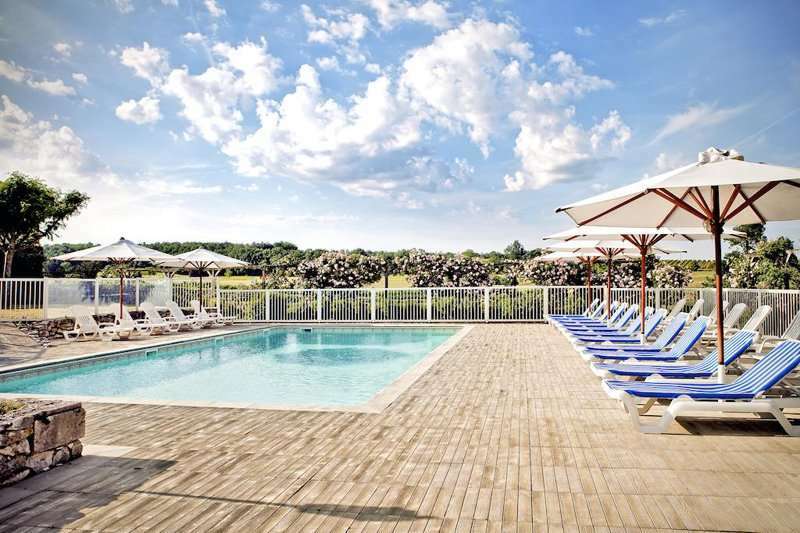 This beautiful golf resort is located in the wine region, just East of Bordeaux, and offers luxurious accommodation and a spectacular 27-hole layout. 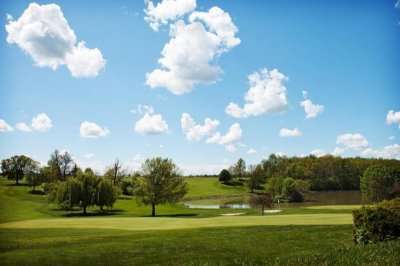 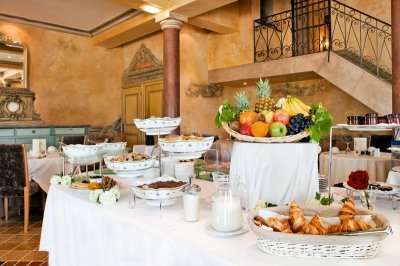 This elegant golf resort, dating back to 1597, boasts a 27-hole golf course on site, an outdoor swimming pool, a relaxing spa facility and plush individually decorated rooms, housed in three unique buildings. 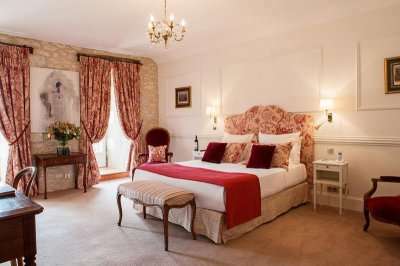 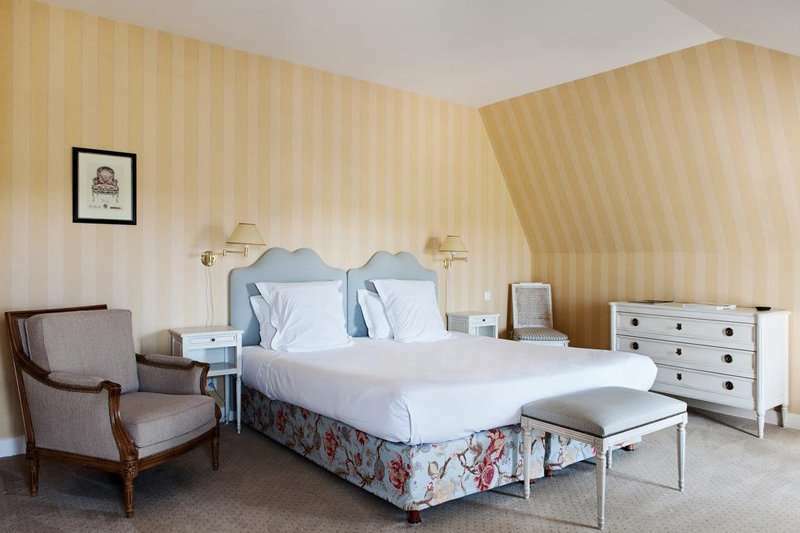 Guest can stay in either of the Chateau, for a more classic style of accommodation, or the Relais, a modern hotel, yet still keeps in tone with the historic estate. 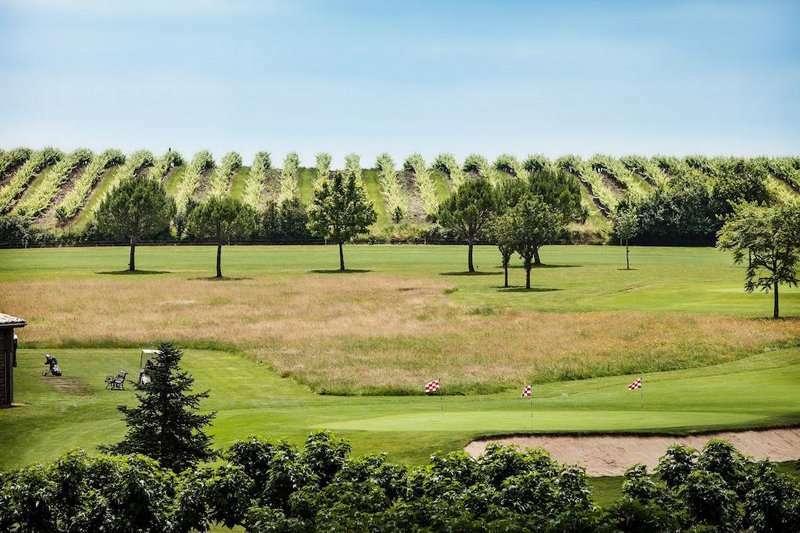 The course is split into three loops of nine, La Vallee, Les Vignes and Le Lac, all of which were designed by Donald Steel in 2012. 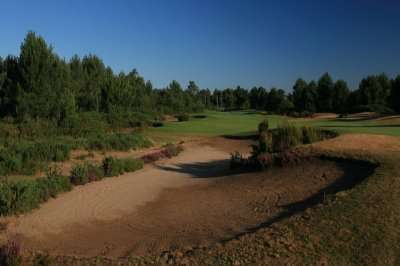 All three provide a great challenge for higher handicaps resulting in a great day out on the course. 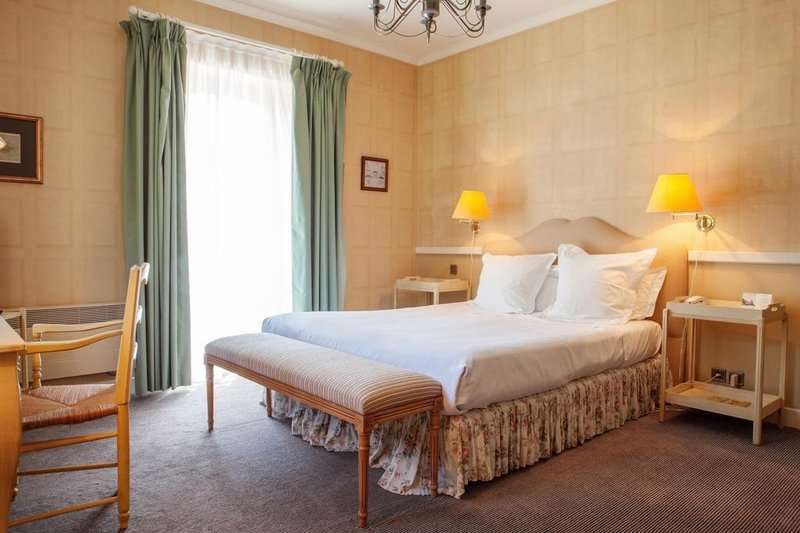 Each of the luxurious rooms are within a short walking distance to the resorts fine dining restaurants, tennis courts, billiards room and the spa. 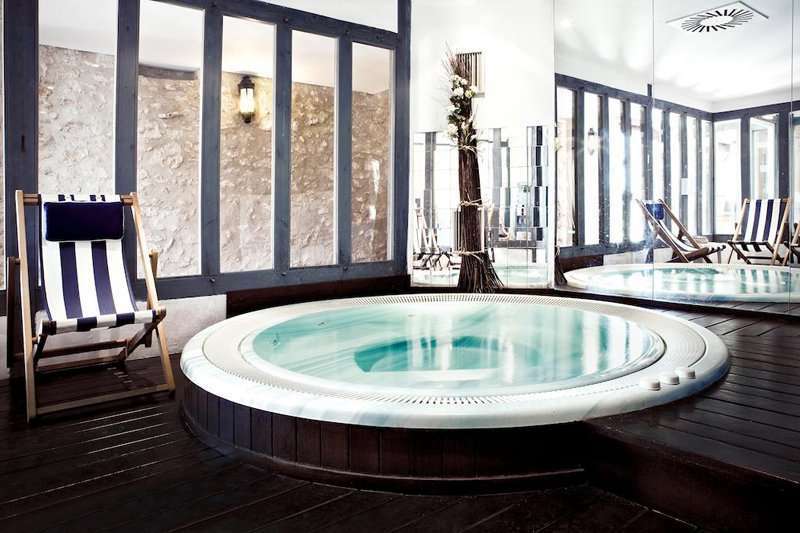 The spa area provides a relaxing setting, where you can enjoy the onsite sauna, steam room or Jacuzzi or perhaps enjoy a massage by one of the local and expertly trained spa therapists. 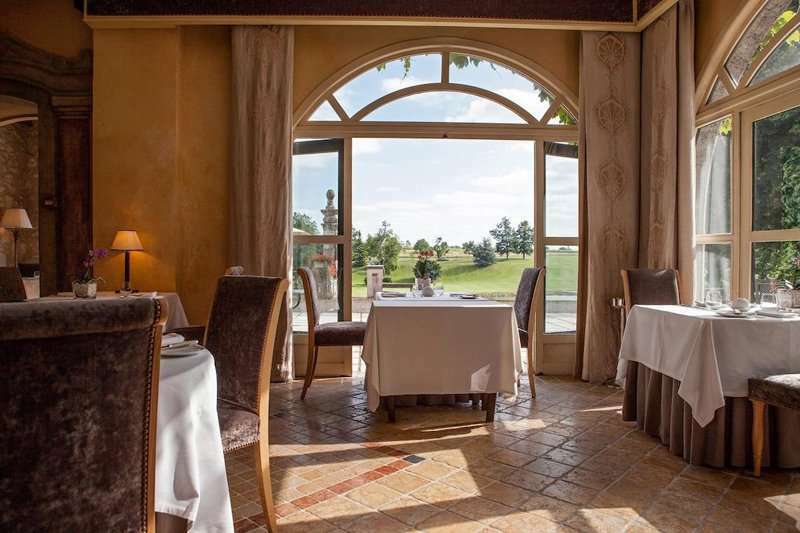 The resort features two restaurants offering the very best of French cuisine, Les Fresques, an award winning restaurant which earnt a Michelin star in 2014, and Le Chai Brasserie, offering regional specialities. 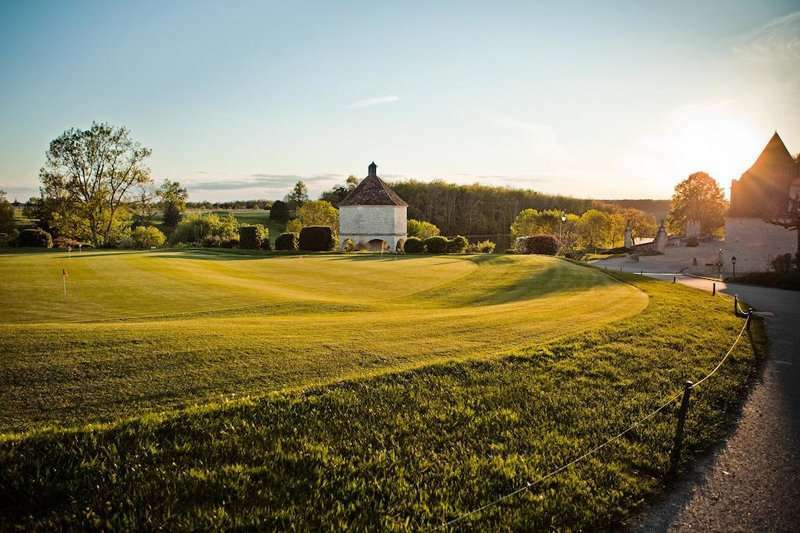 Both of these outstanding candidates offer an extensive wine list. 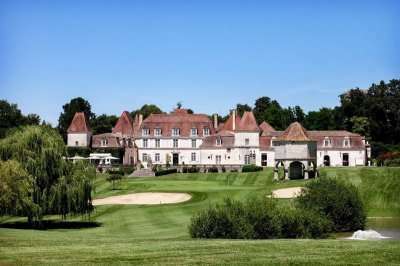 Chateau des Vigiers grows and produces its very own award winning wine on its 17 hectare estate, where you be able to conduct a tasting or two when you are not challenging the superb 27 hole course. For those wanting to venture out, there is plenty of culture just outside the resort. 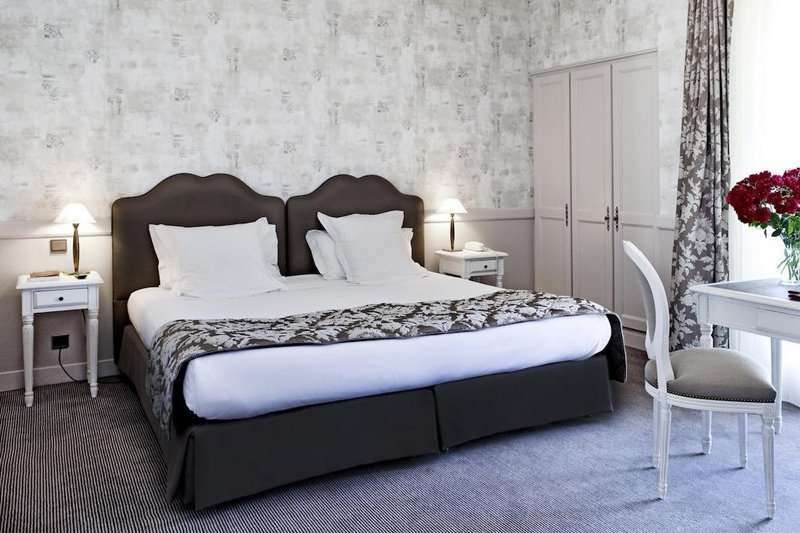 Why not venture into the nearby towns of Bergerac and Aquitane and experience a local French market or perhaps a wine tasting experience. 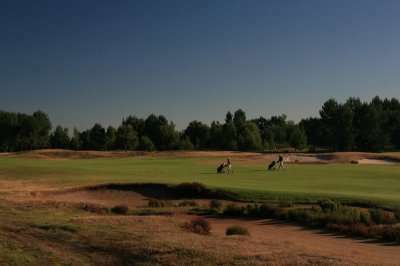 The attentive staff here will go above and beyond ensuring you have an unforgettable golf holiday in the South of France. In 2015 the Chateau ds Vigiers was awarded “Frances Best of Golf Hotel”.